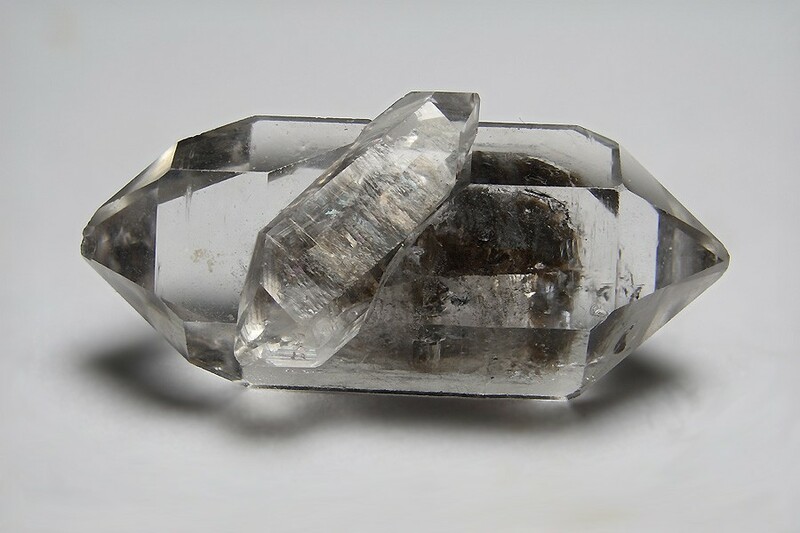 Quartz crystals with inclusions of Bitumen. Field of view 40 mm. Collection M. Kampf No 06-115.